!! 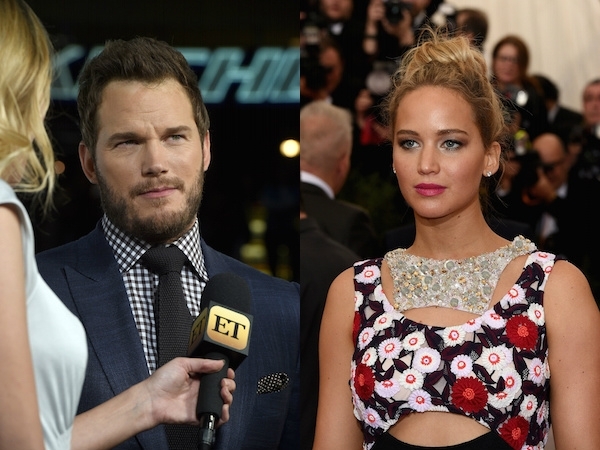 OMG, gossip: Critics aren’t digging Lawrence and Pratt in PASSENGERS !! Be the first to comment on "OMG, gossip: Critics aren’t digging Lawrence and Pratt in PASSENGERS"